Whether we are adults or children, it’s very important to practice good oral hygiene. If we don’t include careful oral hygiene in our routines, the health of many body systems can be affected. Remember to brush your teeth thoroughly, floss your teeth and have fluoride treatments when our dentists say it’s time. There is another important detail to having healthy teeth and gums – we need to eat healthy food. Smile in the mirror every day. Be happy when you see healthy teeth. When we eat healthy food such as oranges, we are helping our bodies fight against tooth decay, disease and plague, which is a sticky film of bacteria and sugar that can cause cavities and other tooth problems. When we eat oranges and other citrus fruits, we get antioxidants for our body, fiber and cellulose to help clean our teeth as we eat fruits. Parents need to encourage children to substitute candy and cookie snacks with good healthy snacks. Our lives will be so much better if we can have our teeth stay healthy for our whole lives. 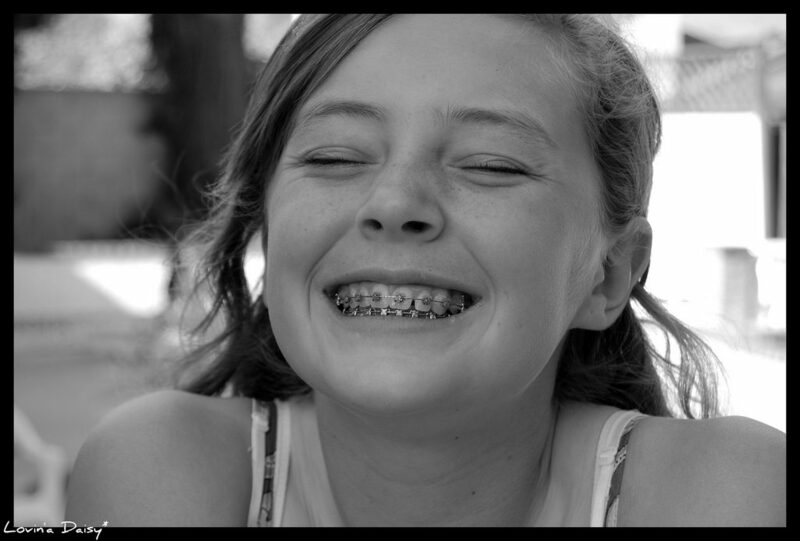 Our dental office offers Orthodontics for kids in Southington. Even children who wear braces can eat nutritious snacks if they are prepared properly. Healthy fruits like apple can be peeled and cut up so those with braces can manage them. Oranges are easily eaten as well as prepared.Pears and mandarin oranges are also a good option. Braces in Southington won’t be a problem if you have Team Demas Orthodontists. Maintain good habits of eating and remember to brush and floss. Smile in the mirror and you’ll see a healthy glow. Visit Team Demas Orthodontics today or call 860-276-0333 .